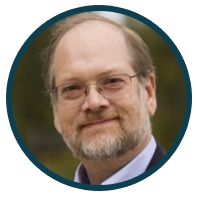 We’re excited to welcome Donald Ross to Somnology’s Council of Advisors! Don has worked in healthcare for over 35 years and has significant operating experience in software development, healthcare publishing, and diagnostics. He serves on several company boards, and his personal investments include digital health, social networks, diagnostics, medical devices, and software companies.